d’s absence all weekend made me really ambitious towards unschooling last week. we didn’t even make it home before it began. 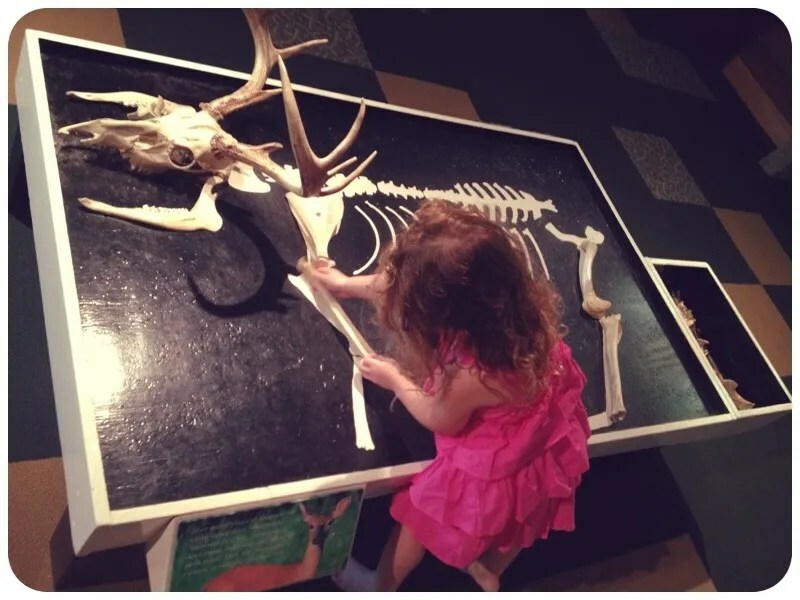 we had stopped at the aullwood center last year as a fam but only saw a fraction of what the park had to offer so we stopped off again last week and spent the rest of the day there. i’m splitting this post into two sections because there was soooo much going on with this day i kinda worry it was information overload. we spent the beginning of the trip in the center learning about turtles and creek life, bees, animal bones and tracks and the usual nature center stuff. the highlight here was petting the turtles. 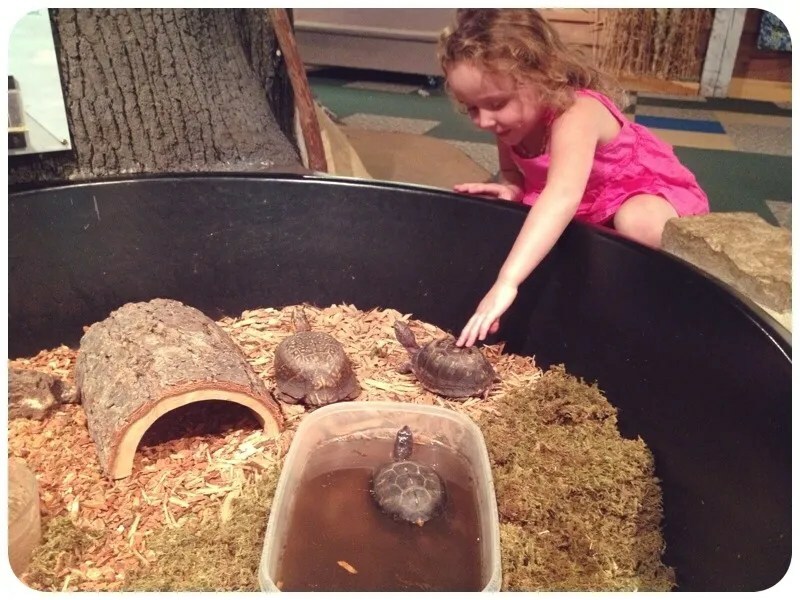 i really spent most of my time explaining to darla why she could not get in the turtle habitat. 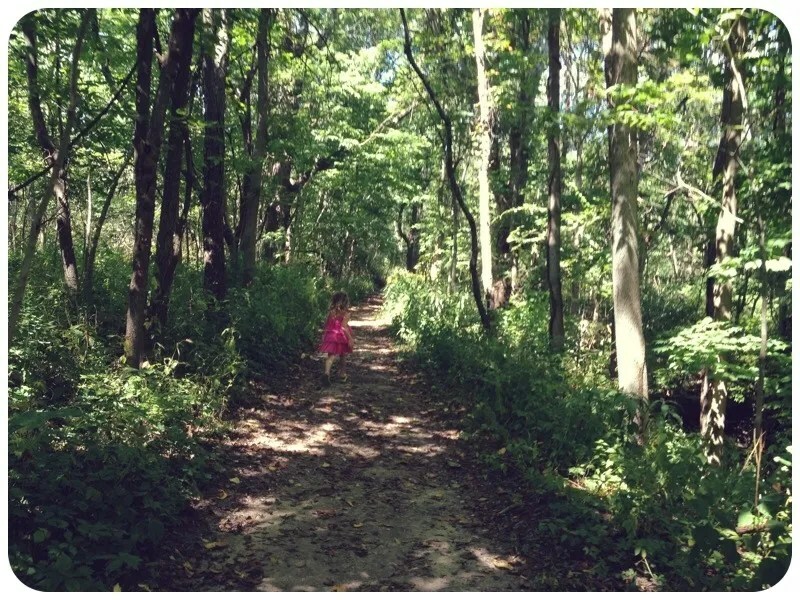 then we took our time on the .75 mile hike to the farm through the woods. d was in an especially determined mood and lead the way through the forest picking up on all sorts of foresty details. 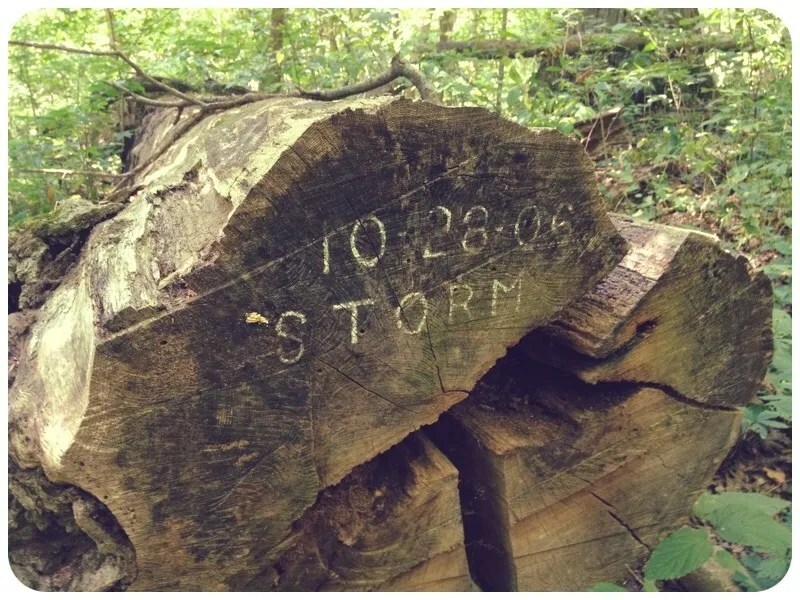 i thought it was cool that some of the trees were labeled with the date and causation of their fell. 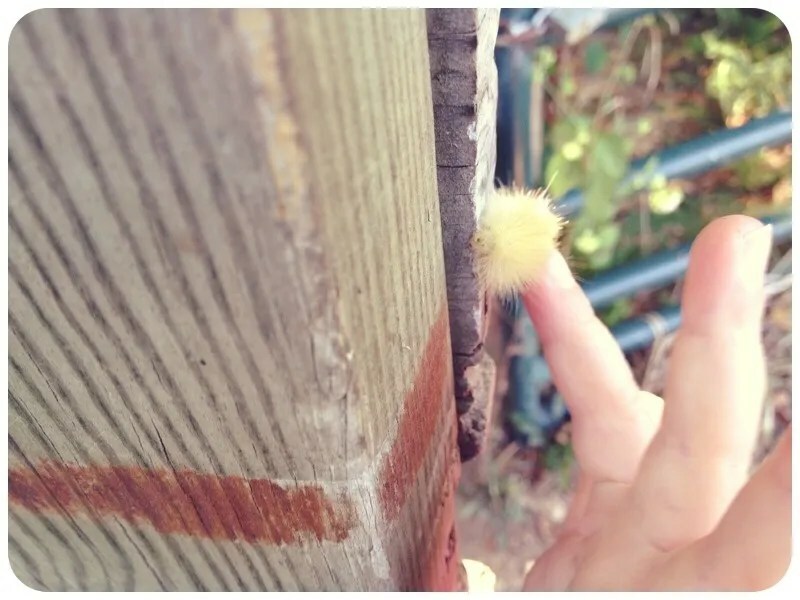 we stopped to say hello to an especially woolly friend at the gate into the farm. 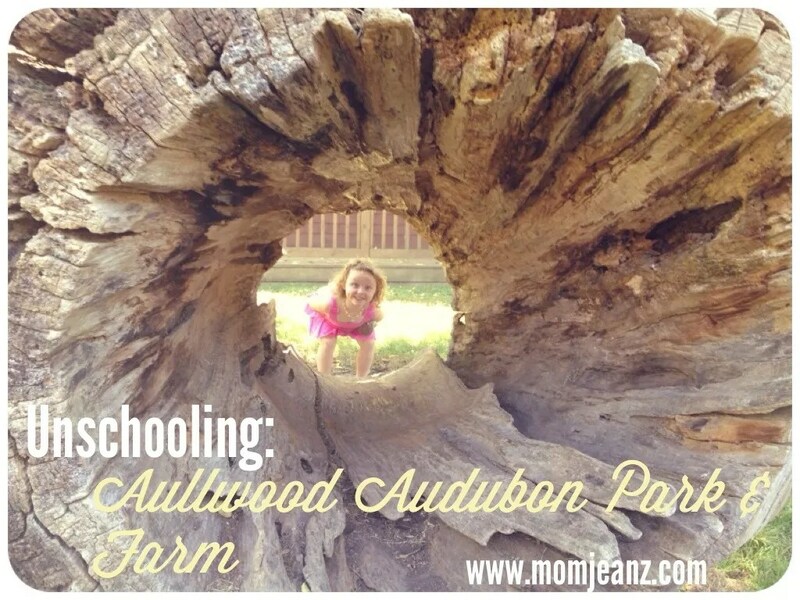 i love this outing and hope to return to the Aullwood Audubon Center again soon. some highlights from the farm will be coming shortly. thanks for checking in on our unschooling today!